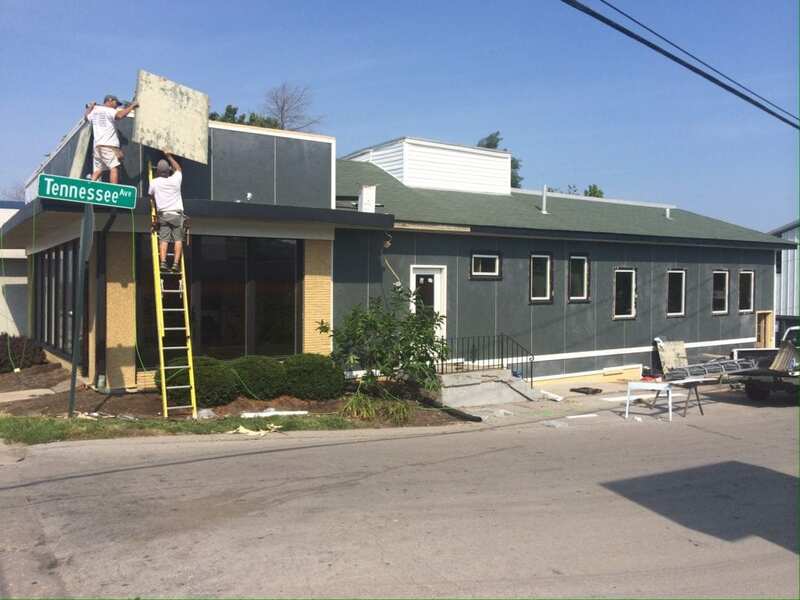 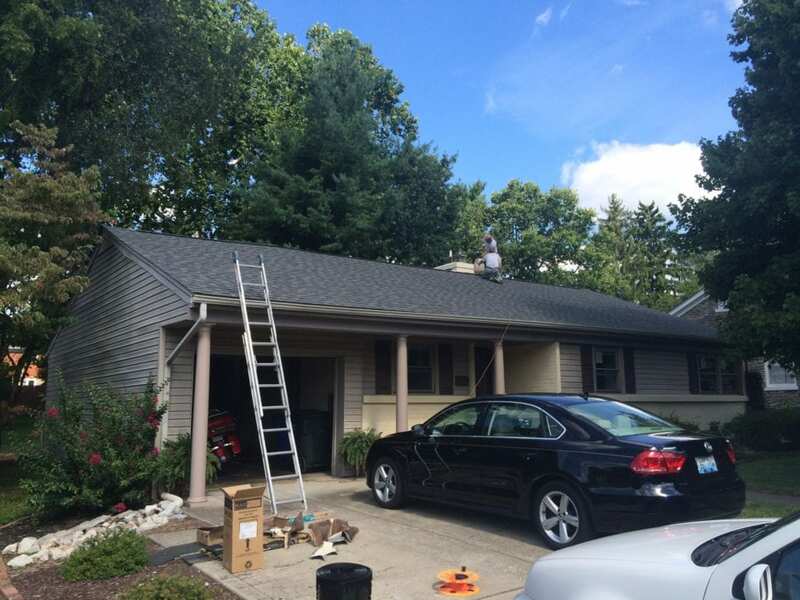 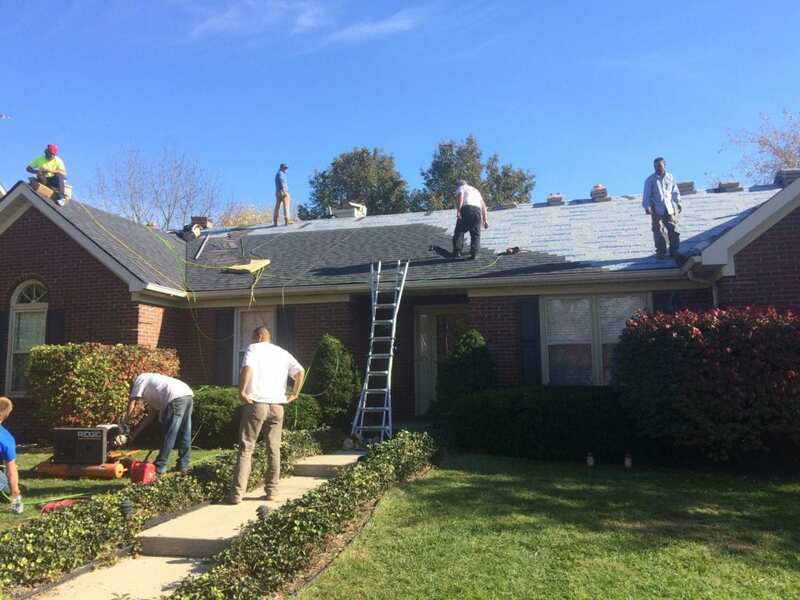 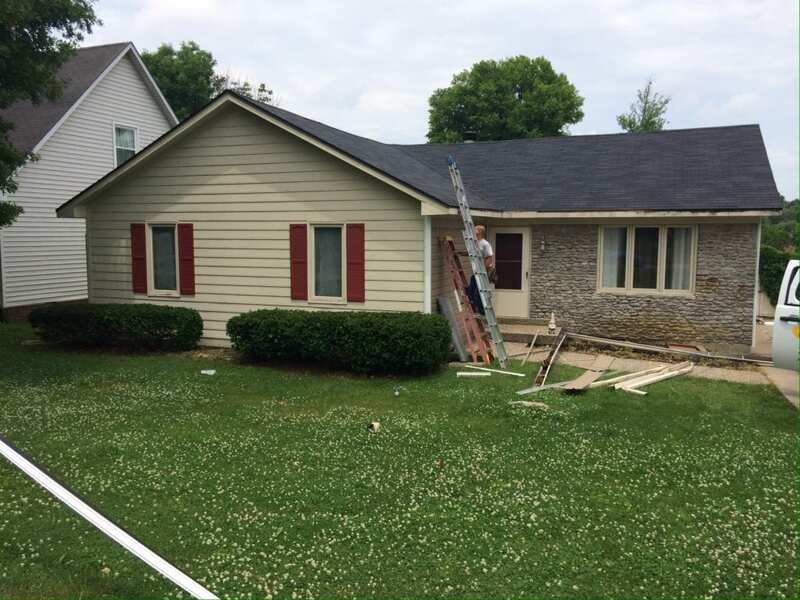 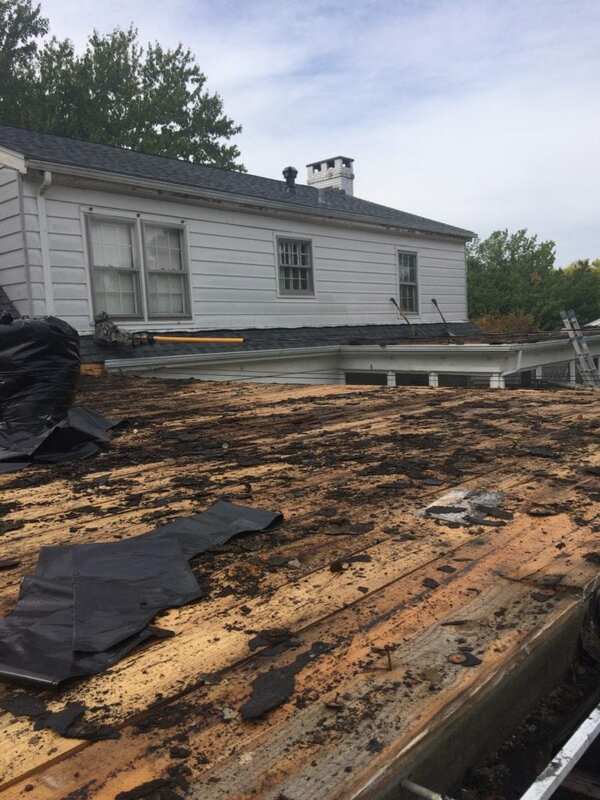 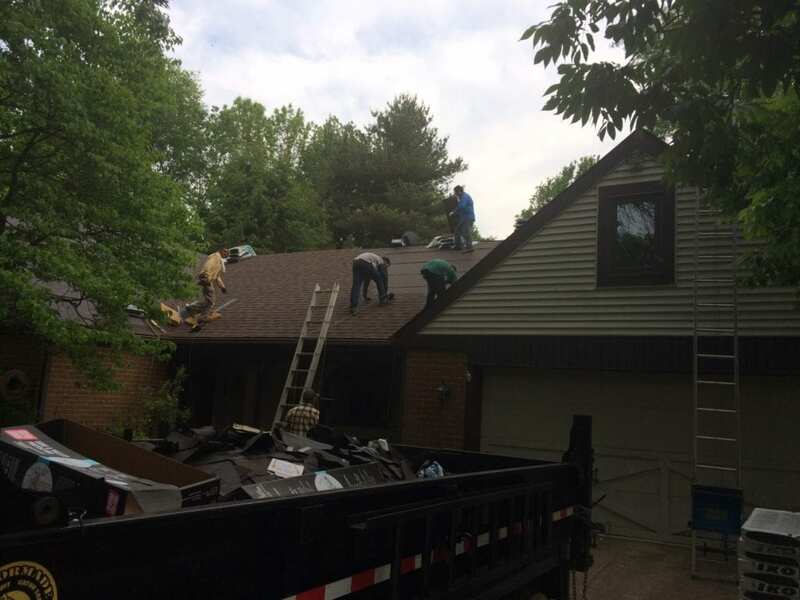 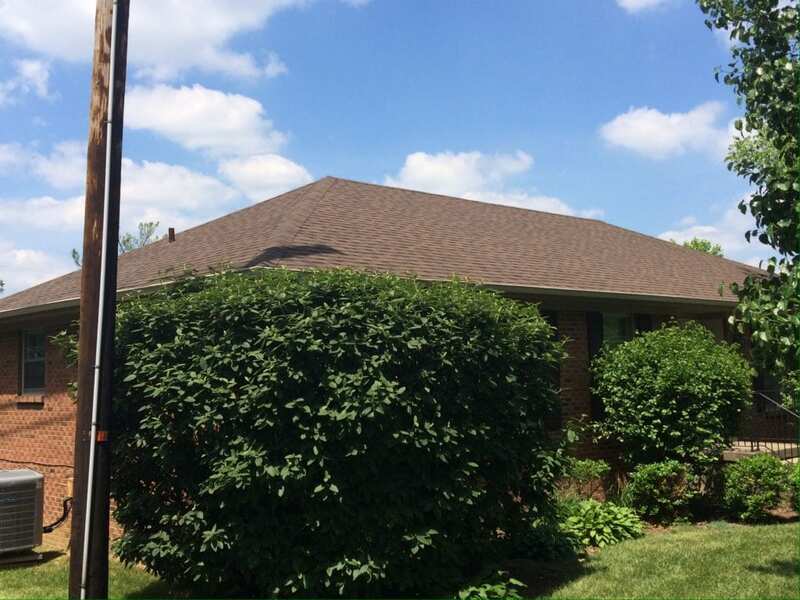 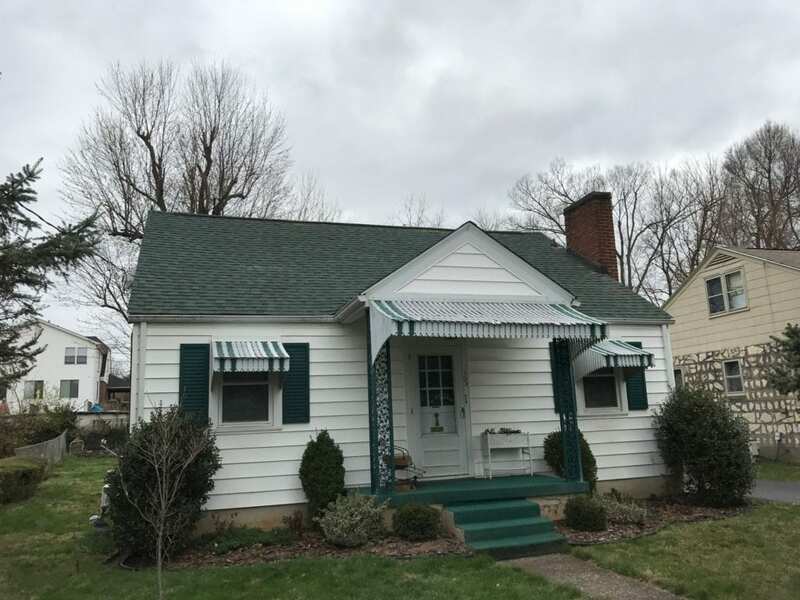 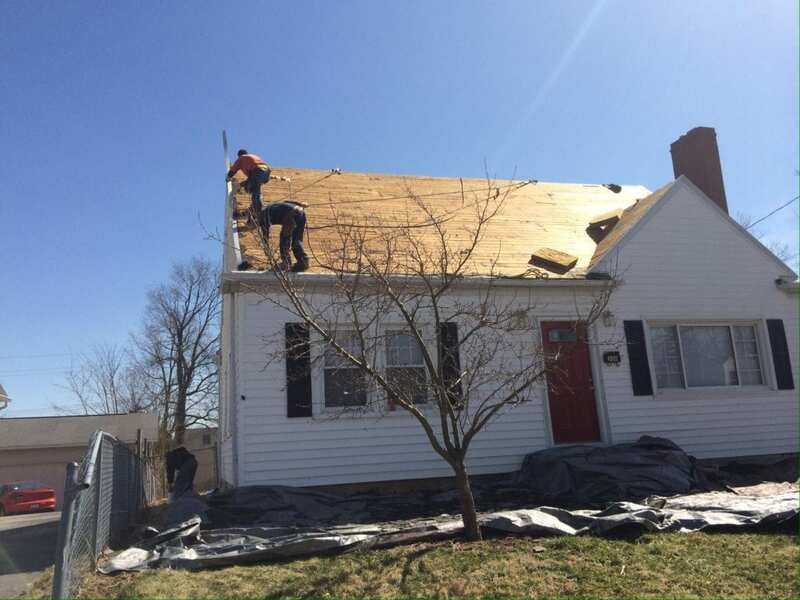 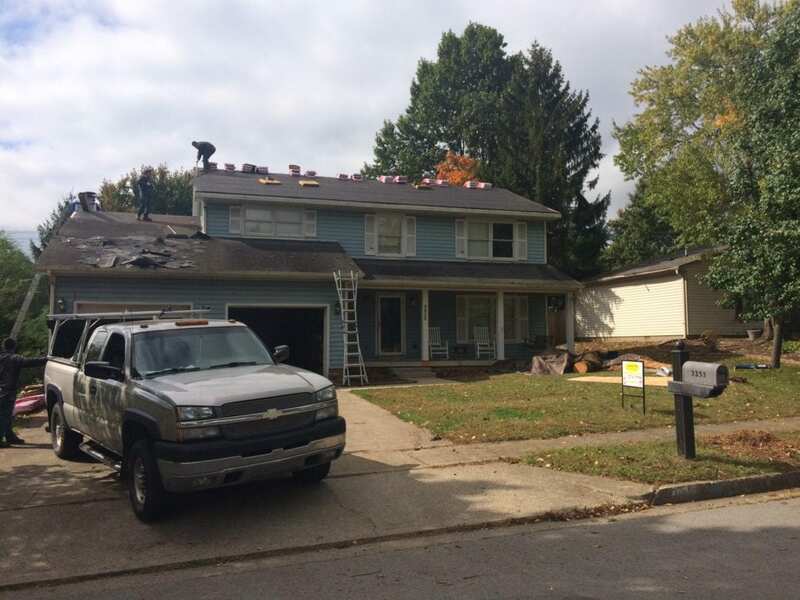 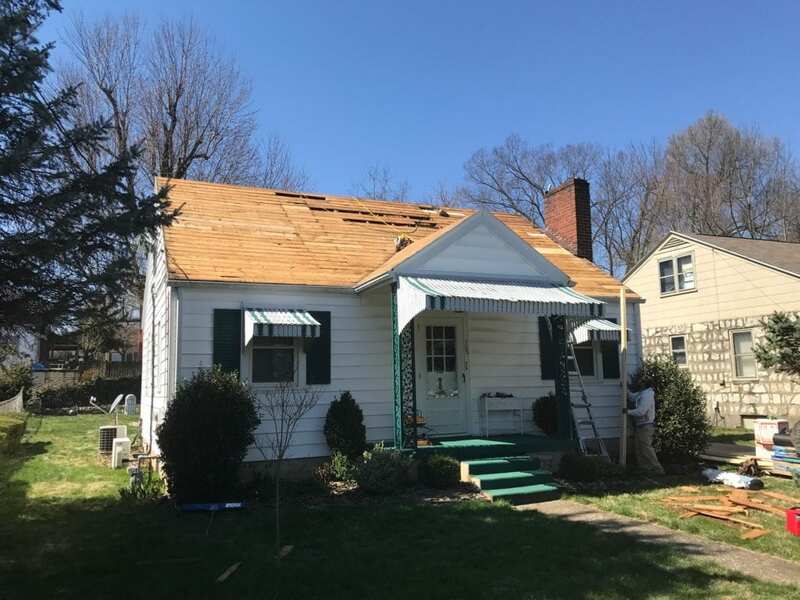 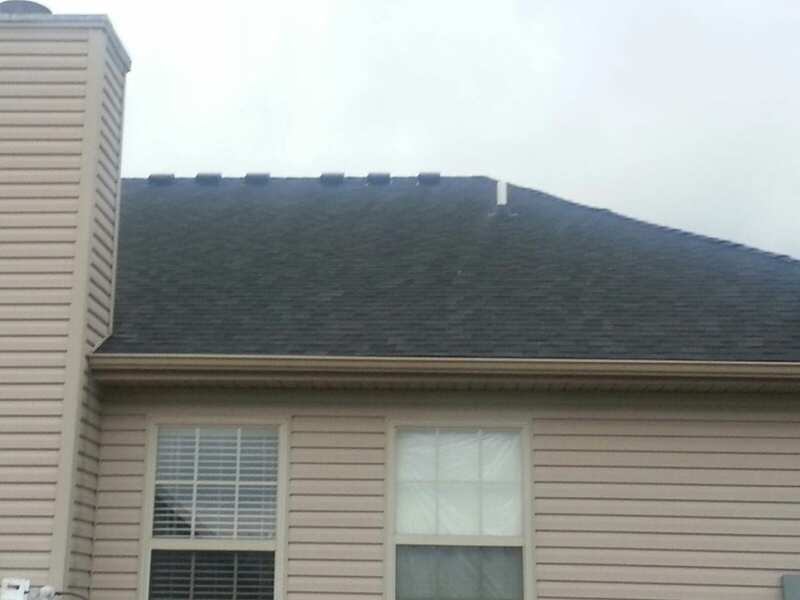 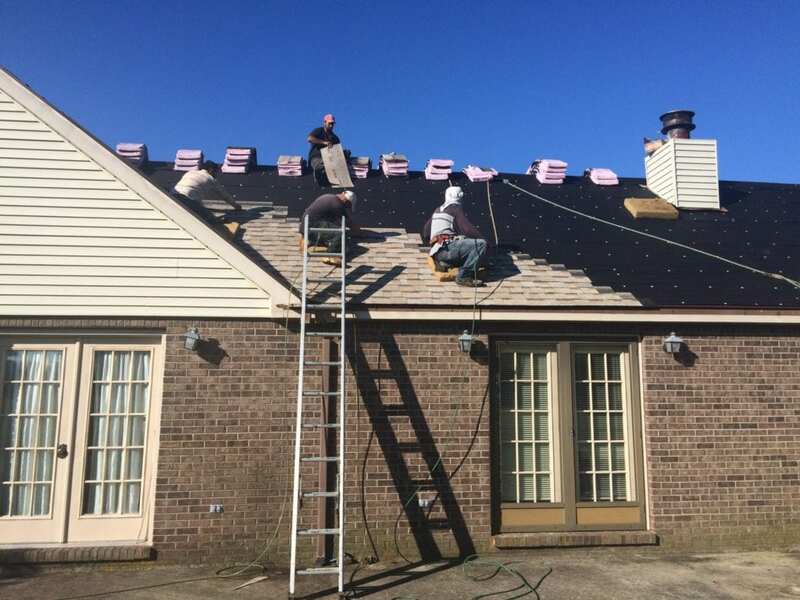 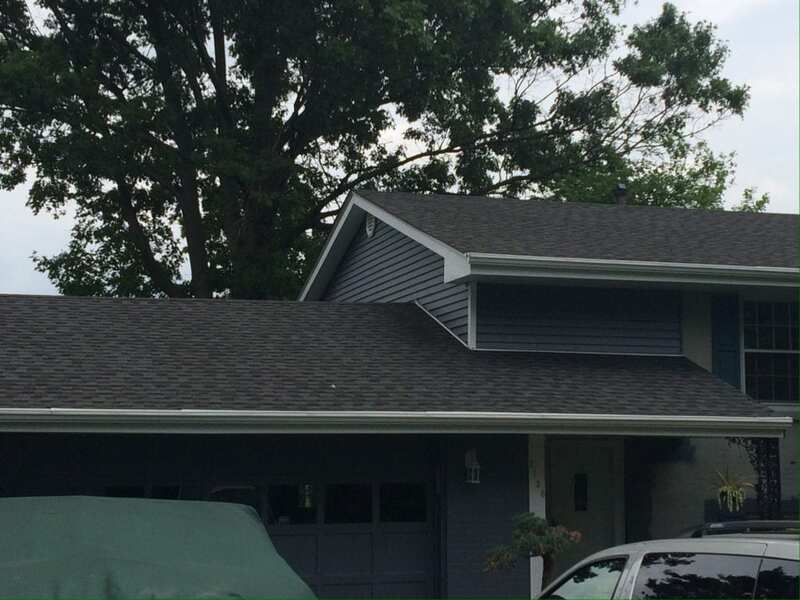 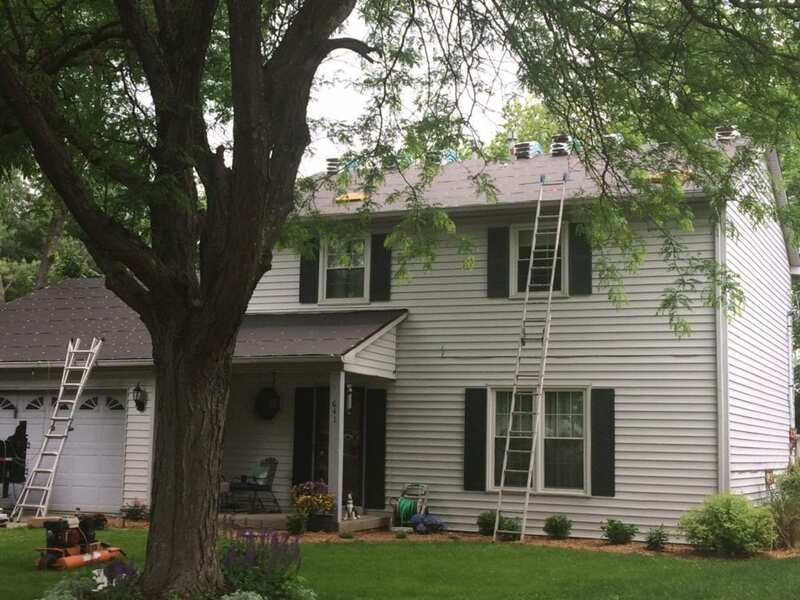 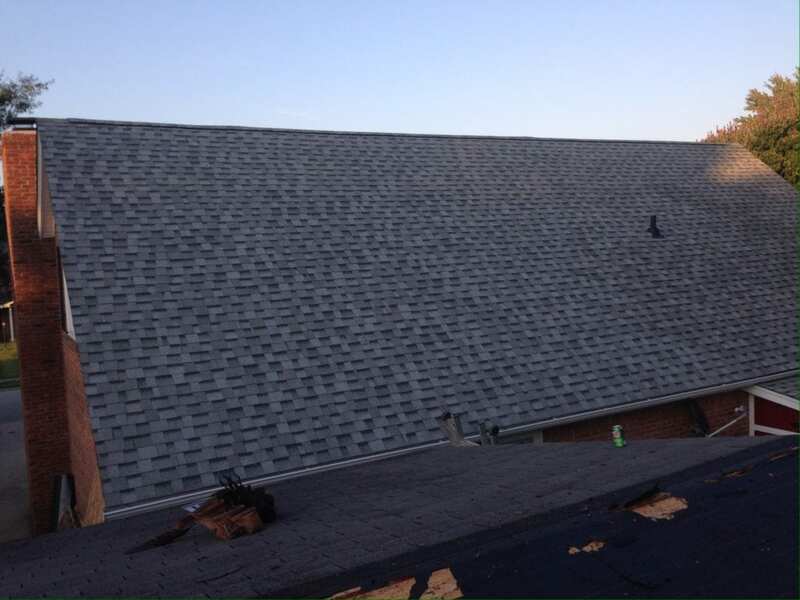 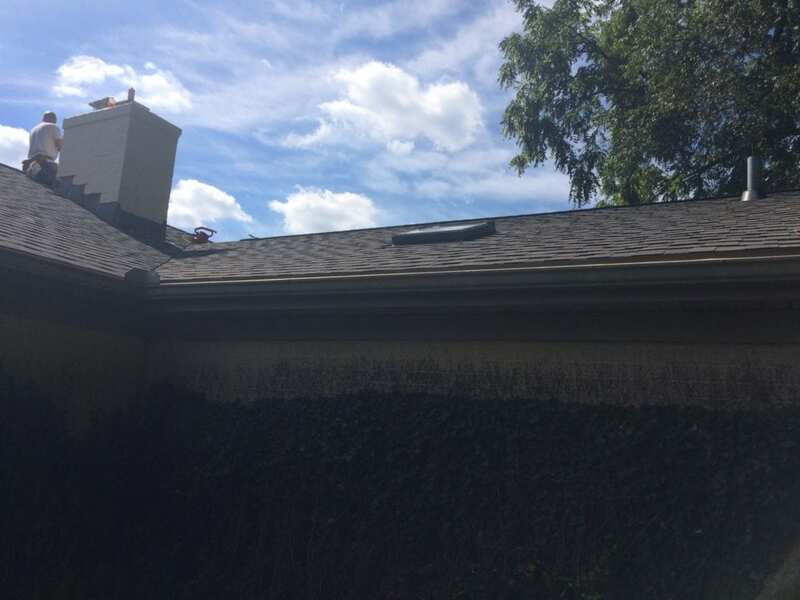 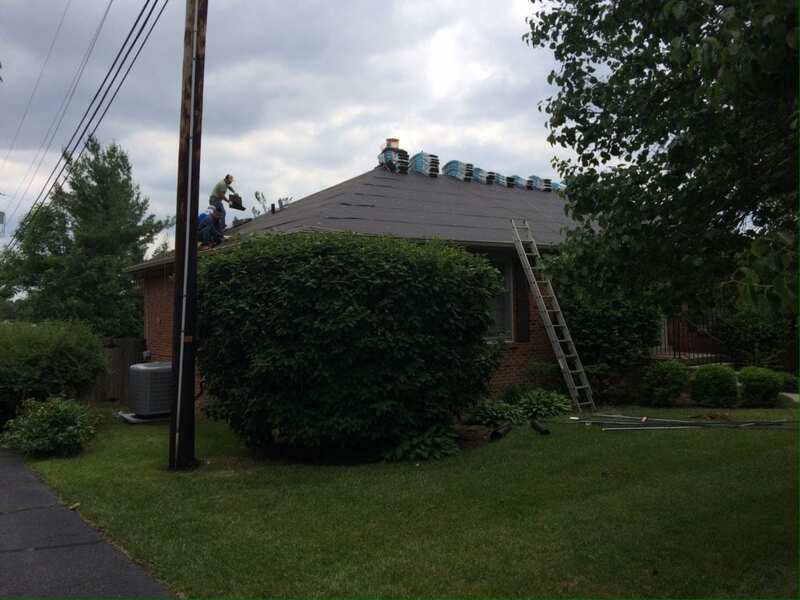 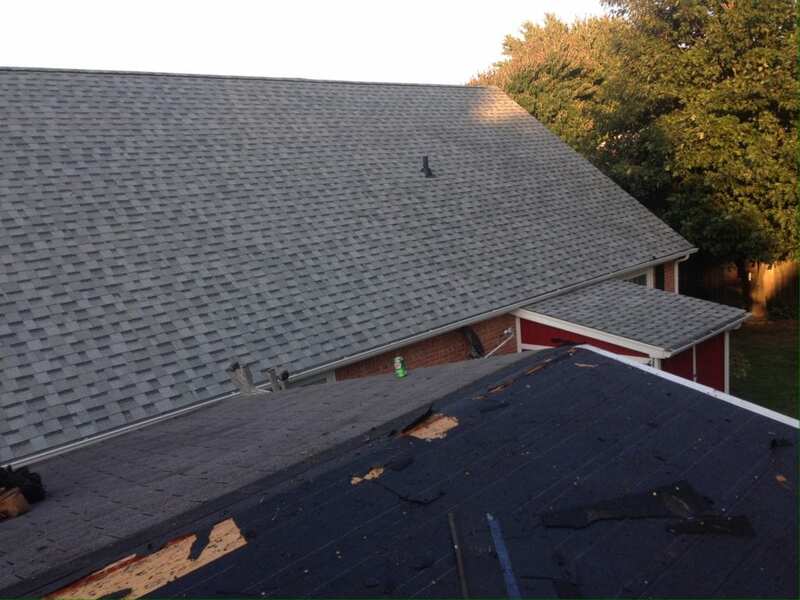 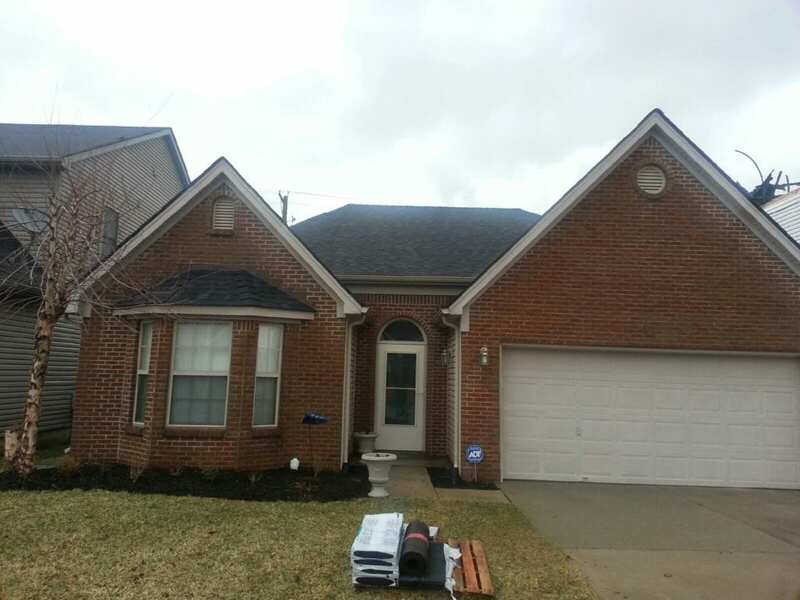 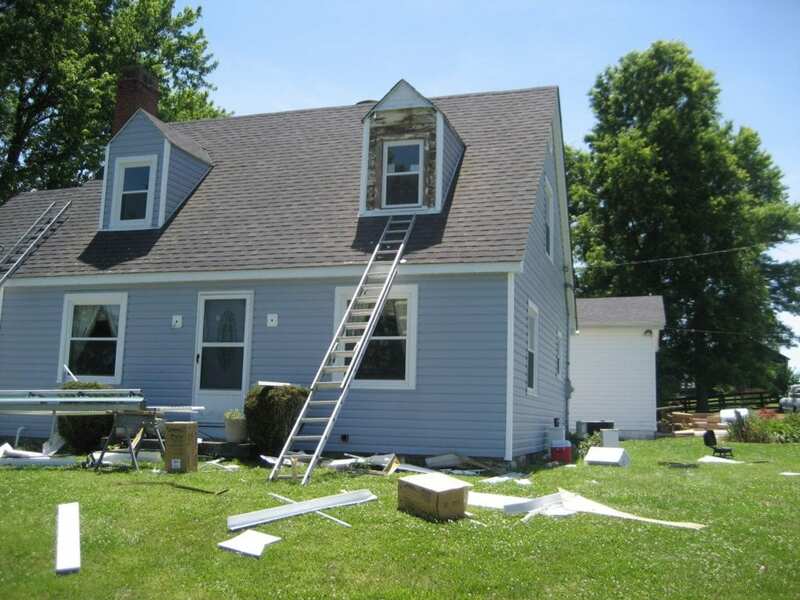 Roofing and Replacements | T. Smith Siding and Windows Inc. 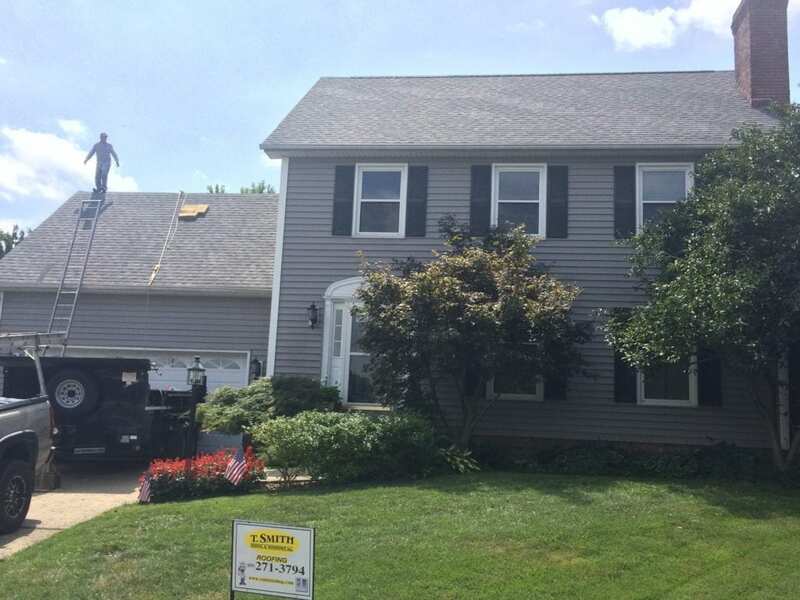 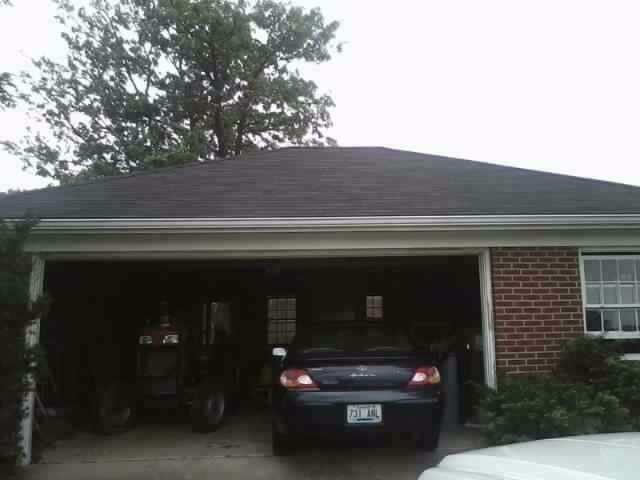 Simply the best quality roof for the best price… Period. 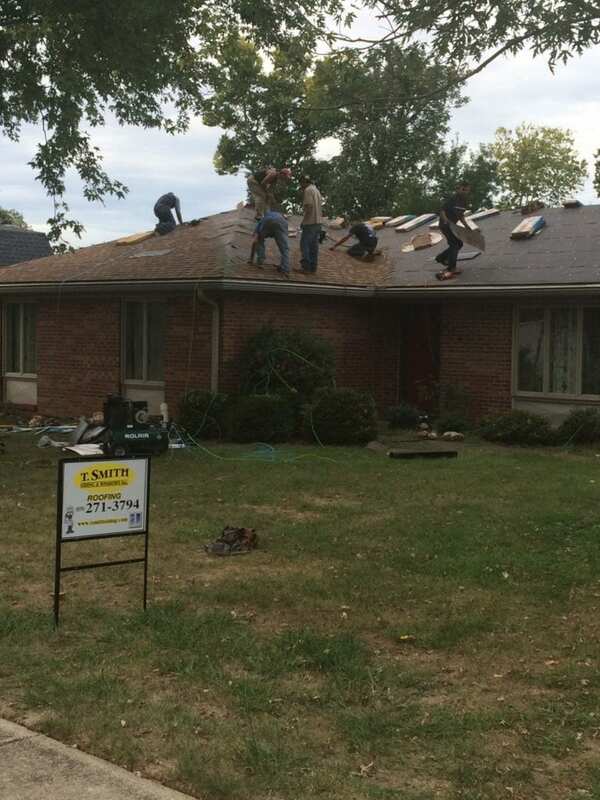 At T. Smith you don’t have to choose between a great price and a quality job. 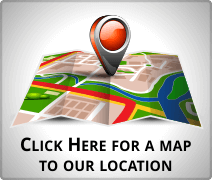 Our low prices are truly the LOWEST PRICE for the product and service performed. 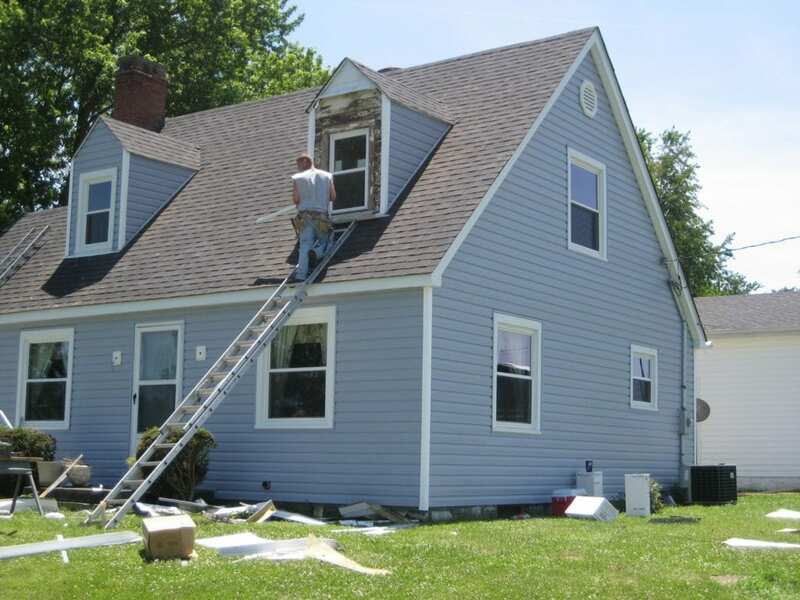 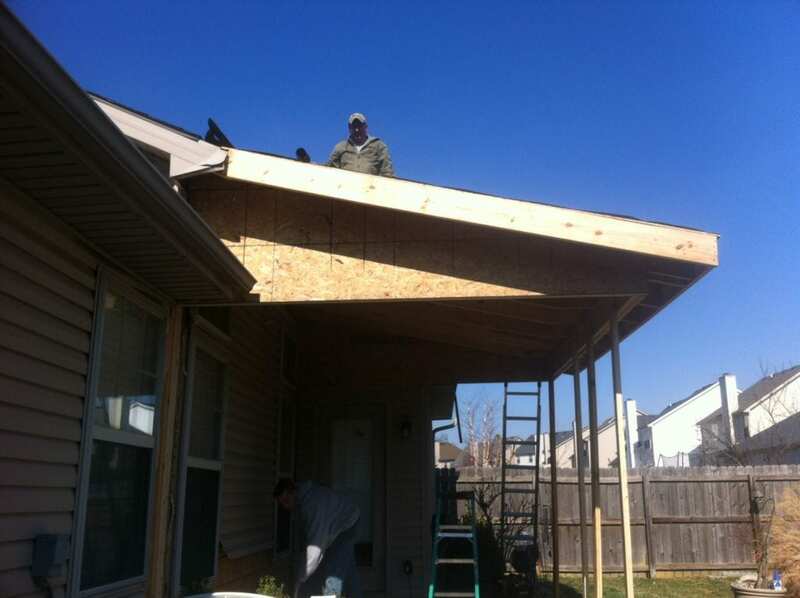 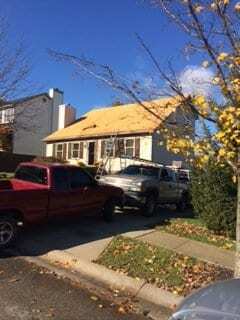 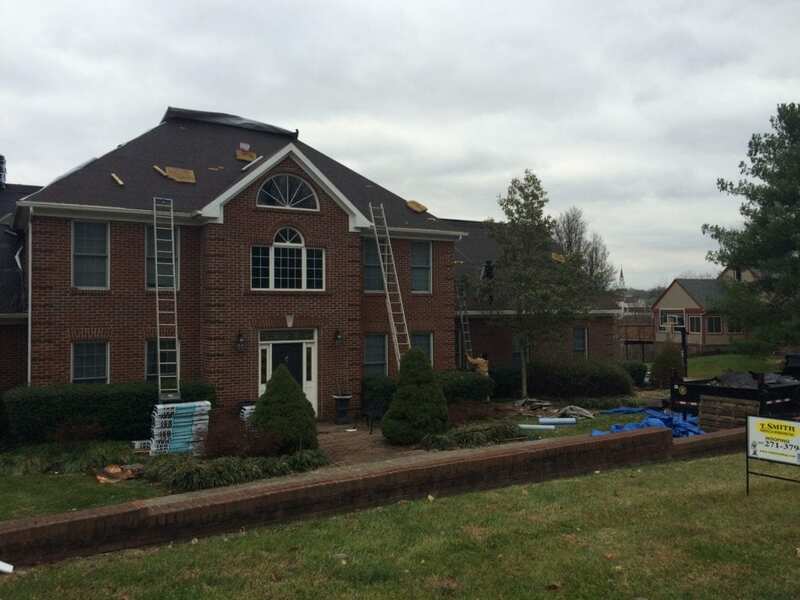 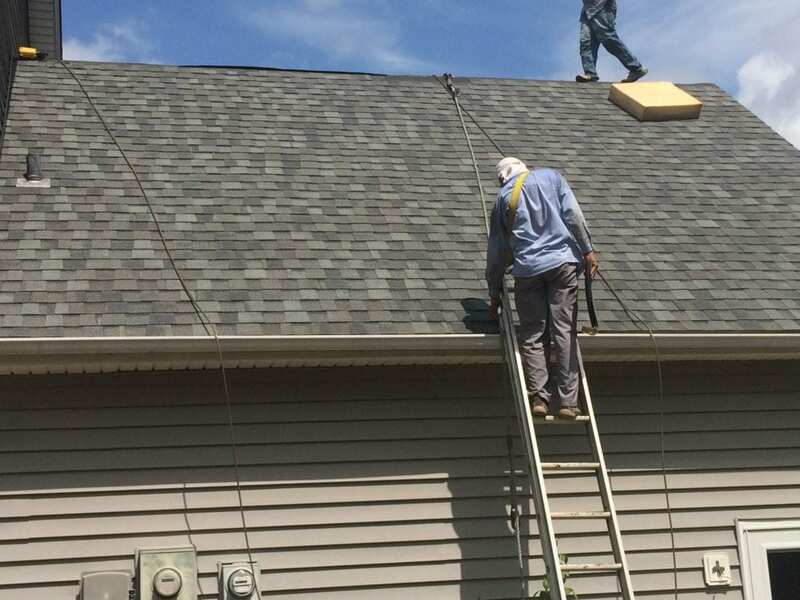 T. Smith only uses its own trained employees to do your job whether it’s roofing or siding, windows, and doors. 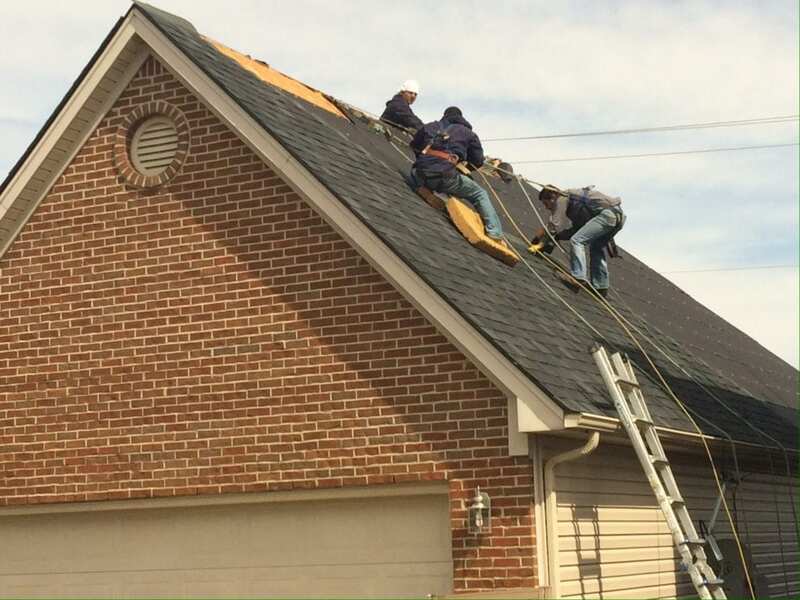 Unlike our other competitors who use subcontractors.